It’s going to be a season of firsts at Oaklawn in 2019 and among the new additions set to debut when the track opens Jan. 25 is the Larry Snyder Winner’s Circle. 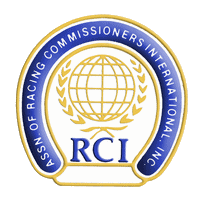 For the first time in its 115-year history, winners of all overnight races will return to a dedicated winner’s circle named in honor of the longtime jockey and steward. Snyder enjoyed a 35-year career as a jockey that began in 1960 and included eight riding titles at Oaklawn where he won 1,248 races at the Hot Springs track. Among his most notable Oaklawn wins were the 1983 Rebel Stakes aboard that year’s Kentucky Derby winner, Sunny’s Halo, as well as the 1989 Arkansas Derby on Dansil, whom he would ride to a fourth-place finish in both the Kentucky Derby and Preakness Stakes. He became only the sixth rider in U.S. racing history to reach 6,000 career wins at Louisiana Downs Aug. 24, 1989. That same year, Snyder’s distinguished career was recognized by his peers through the prestigious George Woolf Memorial Jockey Award. Snyder retired in 1994 with career earnings of $47,207,289 and 6,388 victories, which still ranks him 14th among all North American jockeys. While still an active rider, in 1988 Larry Snyder was inducted in the Arkansas Sports Hall of Fame and in retirement, in 2001 was honored on the Arkansas Walk of Fame in Hot Springs. He was nominated for induction in 2006 in the National Museum of Racing and Hall of Fame. In 1999, he was inducted into the Fair Grounds Racing Hall of Fame. 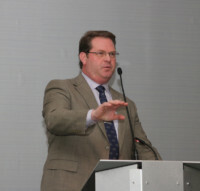 Snyder was a steward at Oaklawn from 1995 – 2017. He and his wife of almost 57 years, Jeanette, who is renowned for her jockey silks, have lived in Hot Springs since the 1960s. 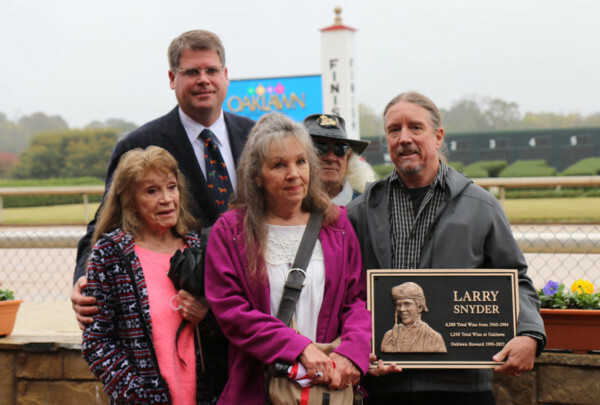 Oaklawn dedicated the winner’s circle to Snyder in a ceremony held today, Oct. 25. The 2019 Oaklawn meet begins Friday, Jan. 25 and in another first, the season extends through Saturday, May 4, Kentucky Derby Day.